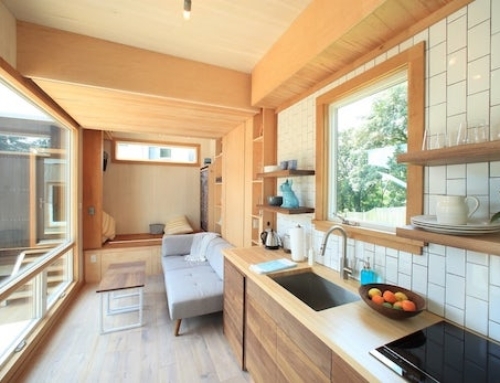 The main reason why tiny homes are often criticized is because they are so small. 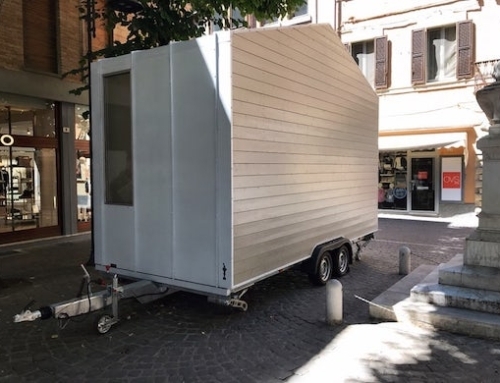 Well, the tiny home company Zero Squared from Canada has come up with an interesting solution. 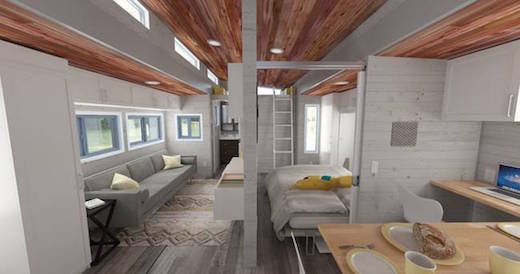 Their Aurora model is a mobile tiny home, which can be expanded at the push of a button much like most modern RVs do. 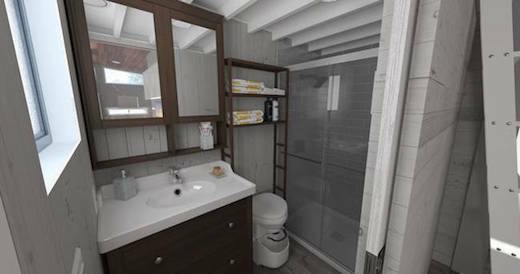 This makes it both fully mobile, and more spacious than most other tiny homes on the market. When folded up, the Aurora measures 8.5 ft (2.6 m) in width, which makes it perfectly road-worthy. 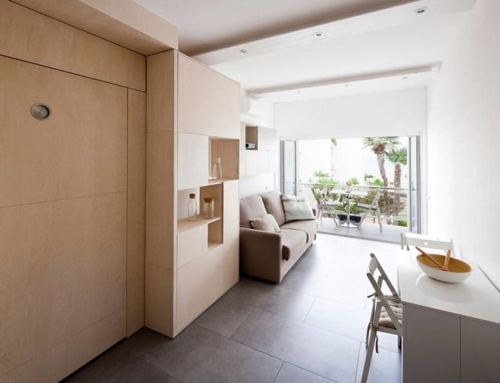 But at the push of a button, the two longer sides expand out, giving it a width of 15 ft (4.6 m) and a total living area of 337 sq ft (31 sq m) which is quite roomy. These two extensions are operated with electric motors. 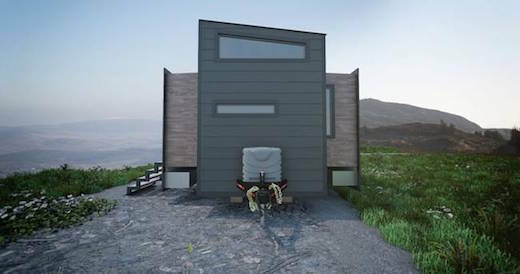 The home is completely winter-proof and is constructed out of structural insulated panels (SIPs). It has excellent insulation values, with the walls are rated R-26 and the roof R-46. The heating and cooling is provided via a mini-split system, while the home is also equipped with a tankless hot water system. 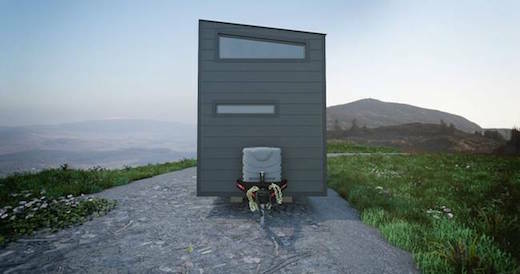 The tiny home can be hooked up to the grid, while the company will also offer a solar energy harvesting system as an add-on option. There is also the option of fitting it with a composting toilet. 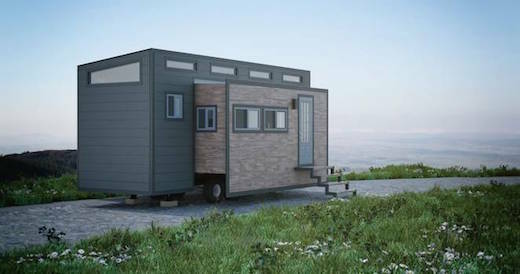 The tiny home weighs 14,000 lbs (6350 kg). The interior of the home appears quite spacious, and is comprised of a sitting and dining area, a kitchen, bathroom and bedroom. Both the sitting and sleeping areas are located in the expandable sections, and the bedroom features a Murphy bed. The dining area features a large table, which can double as counter space, while a section of it can also be used as a work area. The final price of this home hasn’t yet been announced, but the company estimates that the basic, on-grid version will cost less than $75,000. What the awesome house. LOVE IT! Thanks for inspiration and sharing.